Jerusalem Authorities Illuminate Old City Walls With US, Israeli Flags – Zeepertje.com – Facts Fun & News on ISLAM, "The religion of peace"
On Wednesday, Trump has recognized Jerusalem as Israel’s capital and ordered the US State Department to start the process of moving the embassy to the ancient city from Tel Aviv. 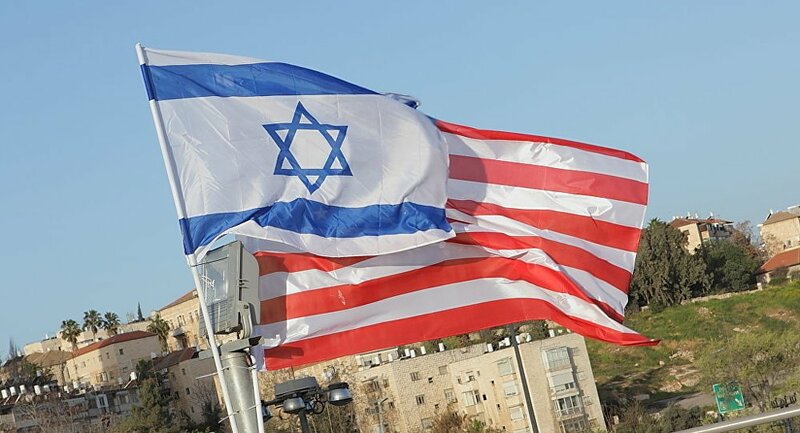 TEL AVIV (Sputnik) — The authorities of Jerusalem have decided to lit up the old city’s walls with colors of flags of the United States and Israel, welcoming a decision by US President Donald Trump to recognize Jerusalem as the Israeli capital, the city mayor’s office said in a statement. 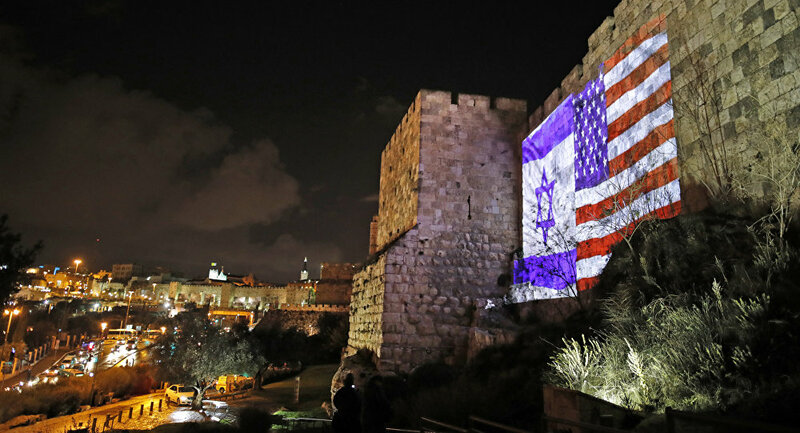 “As a gesture of gratitude for the courageous friendship between American and Israeli peoples we decided to light in the colors of the flags of the two countries the walls of Jerusalem’s old city — the symbol of the Jewish people’s strong connection to Jerusalem for 3,000 years,” Mayor of Jerusalem Nir Barkat said Wednesday as quoted in the statement.